Although it’s always best if you can get your return filed on time, there are plenty of situations that come up which prevent people from being able to file their tax return by the date it’s due. These types of delays are actually quite common with professions like securities traders. One of the reasons that traders tend to struggle with hitting the tax filing deadline is they face more complexity than employees with easy-to-report W-2 income, portfolio income, and itemized deductions. Traders have involved trade accounting issues, trader tax status analysis and reporting strategies, business vs. investment expenses and other unique considerations. The simplest way to get the extra time you need to complete and file your tax return is by using Form 4868. Known as the Application for Automatic Extension of Time To File US Individual Income Tax Return, this form doesn’t require a reason to request an extension. However, it’s very important to understand that what the form gives you is an extension of time to file a complete tax return, not an extension of time to pay taxes owed. Even if you use this form, you will still want to estimate and report what you think you owe based on your tax information received. On the same form mentioned above, you can see a detailed explanation of federal late-payment penalties and late-filing penalties, including how to request penalty abatement. While it’s best if you can pay the full amount of what you think you owe, paying something is better than not paying anything. 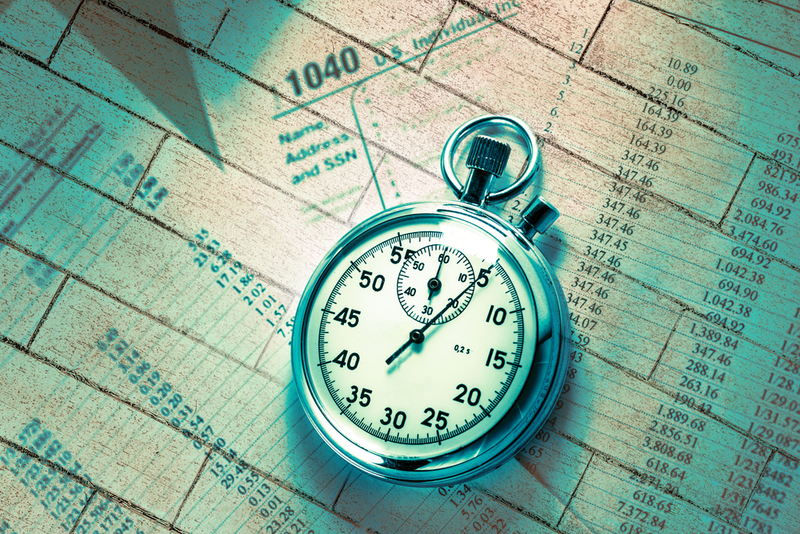 A general rule of thumb is the late-filing penalty is ten times more than the late-payment penalty. That’s why even if you can’t pay in full, you should file your tax return or extension and pay as much as you can. Do You Need to File Quarterly Taxes? If you need help with an extension or any other aspect of your taxes, you can have a free consultation with a member of the Donohoo Accounting team by calling 513-528-3982. As a rental real estate owner, it’s important to be aware of your federal tax obligations. Knowing this information up front will prevent you from getting into a problematic situation. The first thing to understand is the method of reporting you use will depend on whether you’re a cash basis or accrual method taxpayer. The next important topic is knowing the exact classification of rental income. The IRS states that “generally must include in your gross income all amounts you receive as rent. Rental income is any payment you receive for the use or occupation of the property. 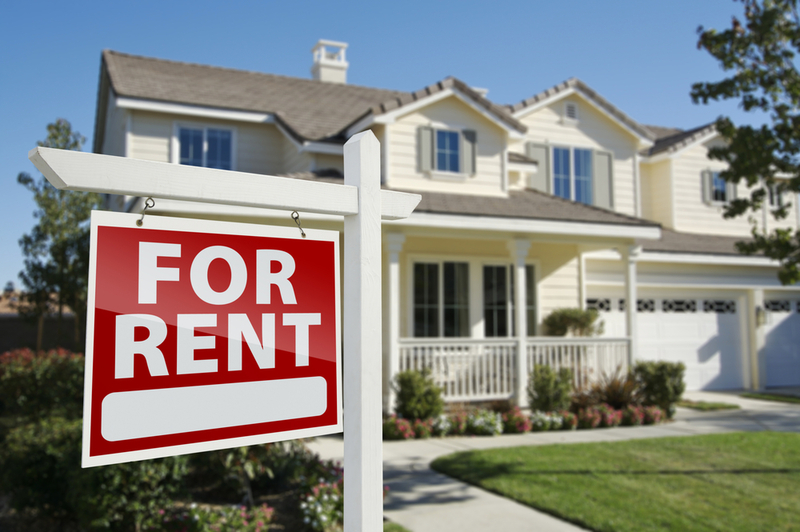 You must report rental income for all your properties.” They also explain that other forms of payment may need to be reported on your tax return, including advance rent, payments for canceling a lease and security deposits that you end up keeping. Another area that can get confusing is expenses paid by a tenant. As the IRS explains, “expenses paid by tenant occur if your tenant pays any of your expenses. You must include them in your rental income. You can deduct the expenses if they are deductible rental expenses.” Other income areas to be aware of include property or services received lease with option to buy and part interests in rental properties. Now that we’ve covered all the different types of income that the IRS expects rental real estate owners to report, you’re probably wondering what kind of deductions are available. Deductible expenses can include mortgage interest, property tax, operating expenses, depreciation, and repairs. The IRS allows you to deduct the ordinary and necessary expenses for managing, conserving and maintaining your rental property. Interest, taxes, advertising, utilities, certain supplies, and maintenance are all examples of deductions that rental real estate owners can generally make. One deduction that’s not allowed is the cost of improvements. The IRS makes it clear that a “rental property is improved only if the amounts paid are for a betterment or restoration or adaptation to a new or different use.” However, it can be possible to recover some or all of your improvements by using Form 4562 to report depreciation beginning in the year your rental property is first placed in service, and beginning in any year you make an improvement or add furnishings. If you have any other tax questions related to rental real estate, you can easily get a free consultation with Donohoo Accounting Services by calling 513-528-3982.